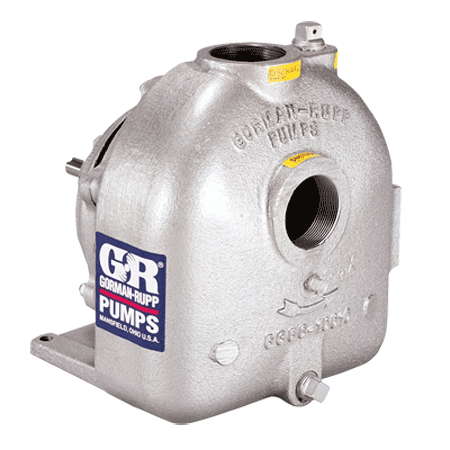 O Series Pumps are available pedestal mounted for flexible coupling to a power source. Sturdy pedestal has heavy-duty shaft and ball bearings. Some models available close coupled to electric motors. Power take-off models incorporate pump gear increaser with helical gears for heads up to 400 feet (121 meters).